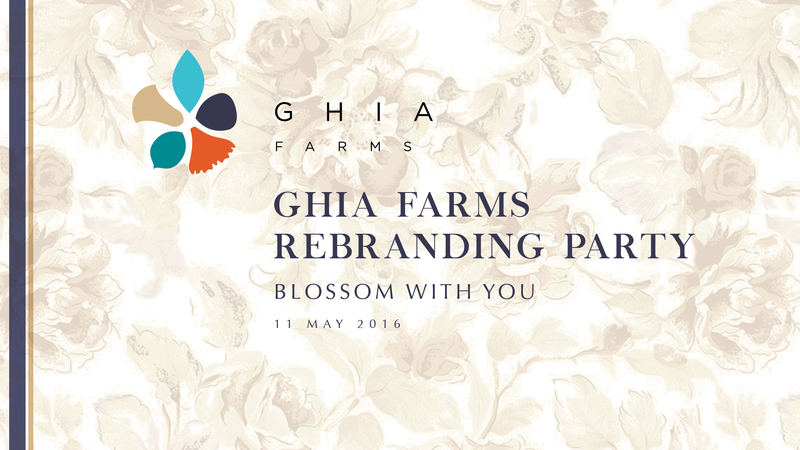 Ghia Farms | "blossom With You"
Starting May 11th, 2016, Bali Rose is officially GHIA Farms. The rebranding is a big step of showing how the business is expanding as well as thriving to give the best through innovation, cutting-edge technology, and the harmony of the human touch. A big thank you to all of our media partners and respected clients for the wishes and support. Founded in the 1980s, MidPlaza is a company that has become a byword for innovation and dependability in Indonesia's real estate business. We started out with the tower that gave us our name, MidPlaza 1, in central Jakarta, but since then we've become about so much more. © Copyright 2019 MidPlaza Holding, All rights reserved.